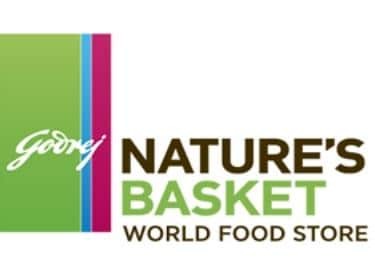 Godrej Nature's Basket is targeting a turnover of Rs 10 billion through inorganic growth by financial year 2019-20, a top company executive said. It has also picked up minority stake in Goa's retail chain Magsons group, for an undisclosed amount, as part of its expansion strategy, said Avni Davda, managing director of Godrej Nature's Basket. Magsons group, which currently has an annual sales of Rs 500-600 million, will manage supply chain and improve the margins in the first few years, she added. "We closed last financial year at Rs 3.5 billion. With the new collaboration, we expect to close FY19 at Rs 4.5-5 billion, and touch Rs 10 billion by FY20," Davda told PTI. The company presently have 32 stores across Mumbai, Pune and Bengaluru, and plans to add another 12-15 own stores in these cities, she said. It has also added another 12 stores under Magsons in Goa through the collaboration. Davda said the company will also consider co-branding in an year's time, after seeing how this transition goes. It will also focus on the omni-channel model, she added. "The company expects this national expansion strategy to steer the path for better deployment of capital between growth through expansion and collaboration with key regional players," a release said today.